This is one of the best books I have listened to in years. 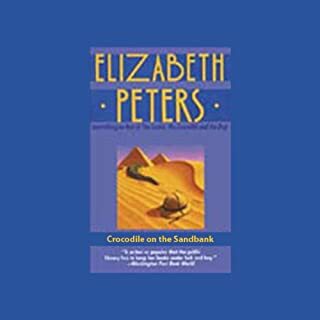 It was my first Elizabeth Peters book. I started with this one to see if I would enjoy the Amelia Peabody series. Obviously, I can hardly wait to hear more. I was a bit hesitant to pick this one after reading the negative reviews of the narrator, but I personally thought she was outstanding. The characters in this book are superb and the ending extremely satisfying. Thank you Ms. Peters!